Just over an hour and a half from Melbourne deep in the heart of spa country is Lavandula Swiss Italian Lavender Farm. This little slice of Europe in the Australian countryside is the perfect to place to spend a relaxed afternoon wandering around the European style gardens breathing in the heady scent of blooming lavender and exploring the historic 1850s farm buildings. 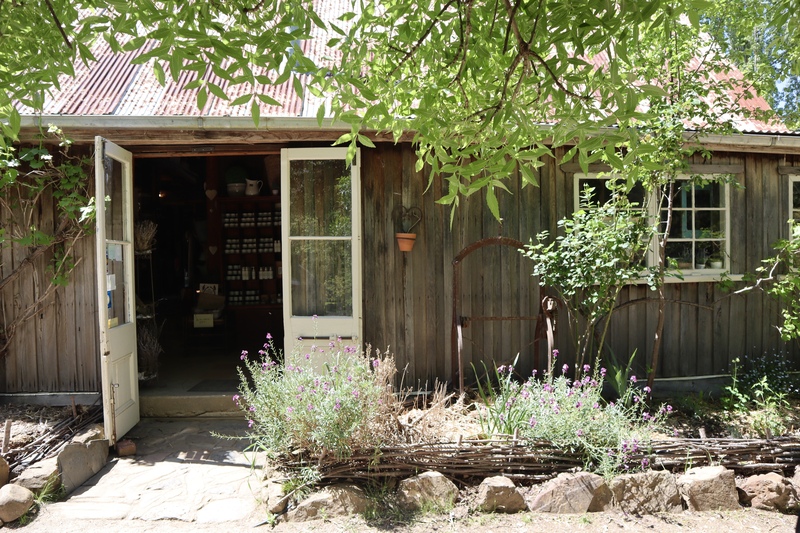 There is a lovely cafe onsite, La Trattoria, which makes good use of the vegetable and herb gardens on the property (ELE tip – try the lavender scones with lavender raspberry jam!) and if the weather is nice you can sit outside under the trees enjoying breakfast, lunch or afternoon tea. There are also farm animals – alpacas, emus, geese, ducks and chickens – that roam freely making it particularly enjoyable for children and animal lovers. Fury friends are also welcome with dogs on leads able to enjoy a day out at the farm. The farm shop stocks an impressive range of Lavender based products – essential oils, skincare products, homewares and other goodies. For history buffs there are tours of the 1850s farmhouse throughout the day which give you a good sense of what it would have been like to live and work on the farm in times gone by. While the farm is lovely at any time of the year, in order to see the fields of lavender at their best visit in January and February when the flowers will be in full bloom. Entry to the farm is $4 per person. For more information including opening hours and events visit the Lavandula website here. In the area and want more ideas of where to visit? Click here for a beautiful open garden and here for the nearby historic town of Trentham. How delightful! Great photos! I love the scent of lavender. I’ll make a point of visiting next time we’re in Melbourne. So lovely and green on a gray day in the U.S.! So nice. I’d love to go there. Two of my favorite countries!